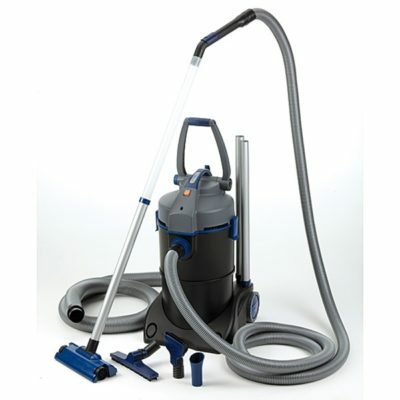 It continues to be a pleasure to do business with you. Thanks for everything. 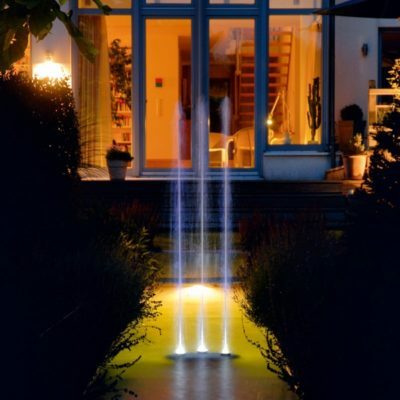 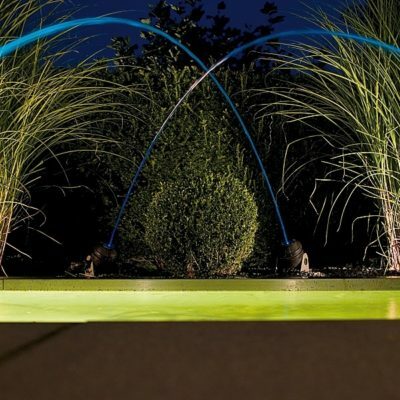 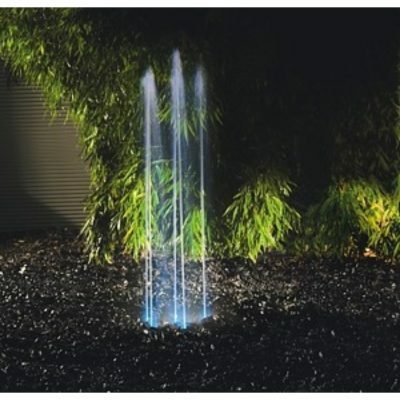 Oase Water Entertainment turns your water garden and outdoor living spaces into a stage with illuminated water jets that appear out of nowhere with ever changing patterns.